In no means am I an expert or even close, I don't work in any field related to PR. But I thought I would give you some tips after so many of you were keen to hear them, obviously these are just my opinions from what I've read and done as a blogger, but I think some of you may find this useful. Despite what people think it is actually okay to get in touch with PR companies and brands first but the way you go about it is the important part. First thing I've learnt it's about the email you send which is important, if you go in demanding things left right and center it isn't going to work well. Firstly send them an email with a bit of info about you and your blog and make it personal, mention what you like about the brand, their website or even that you enjoy reading their tweets, It shows that there's a personal connection and not just spam mail. 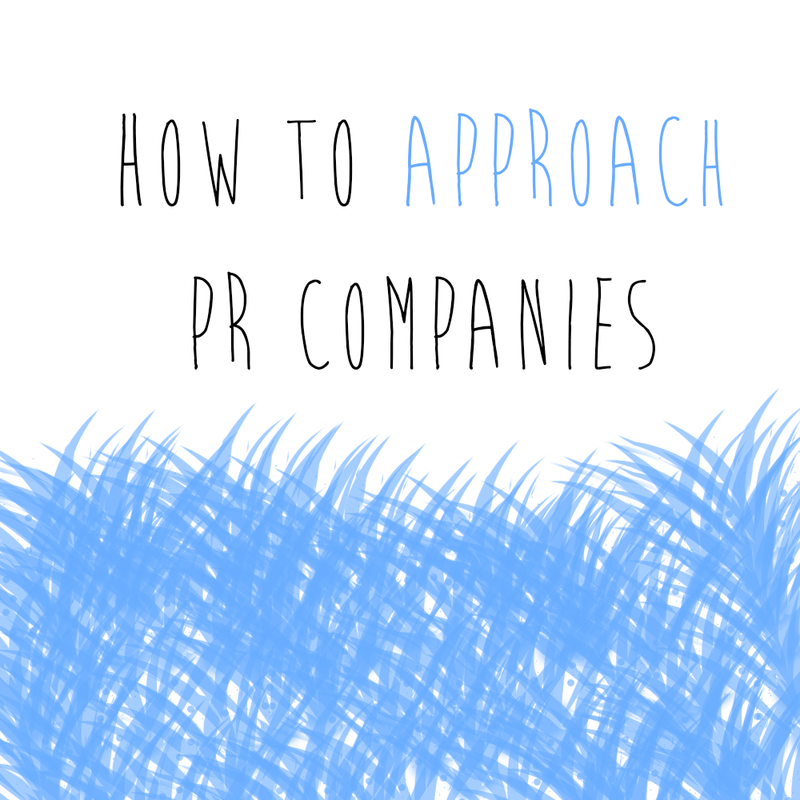 Get asked to put on their PR list and then that way you can get sent press releases and more info about brands. Secondly never ever send a list of products to PR companies, this just makes them instantly ignore you, unless they ask you to pick products never do it. The dreaded shopping list. Show them your previous work with other similar brands by linking a post via email or telling them about an idea that you have, but also tweet them on twitter with a post about their products. This makes them more aware of your existence. It's important to tweet the brands you want to work with and follow them as they make post opportunities which you might be interested on twitter. Become friendly with the PR people, just chat to them on social media now and again, you have to remember how many bloggers there are in the world and you need to stand and show why you're great for their collaborations. Despite what people think PR isn't all about looking for bloggers so it can often be appreciated if you find them or respond to them with yourself or other bloggers who you may see fit for their projects. Just remember PR and brands do get a lot of requests on a daily basis and cannot possibly work with everyone so make sure you are a fit for their brand and that you don't get disheartened if they don't reply or say no. There's going to be companies you are PERFECT for. Really helpful post! There seems to be a taboo around contacting brands first but it seems like an appropriate way to get your name out there! 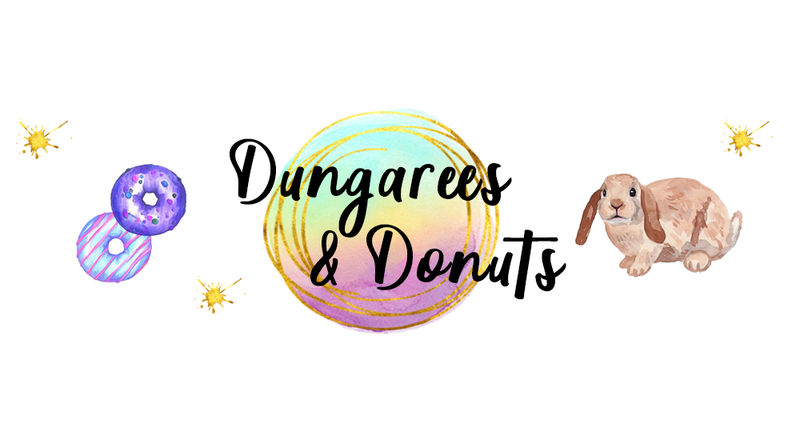 I am quite a new blogger so haven't done any PR work yet. This was a great post for me to read. Good tips. I do think that if you have emailed a couple of times it is ok to ask nicely if it is possible to review certain items. I think this is especially important with clothes reviews. I tell you why, there is nothing worse then getting an item to review and it doesn't fit properly or it's not your style. The companies want positive reviews and it is easier to do this and be honest with an item you really like. I can't believe bloggers are daft enough to email a shopping list - particularly when they are just starting out and don't have much of a following to be of interest to the brand. It's just rude. Think Mel has the right idea though and great that you've raise this issue. Thank you for this very informative post. I'm just starting and it's really good to know a thing or two about this. This is a great post because it's honest and written from your experiences. It's not like one of those 'Do this and you will be successful at working with every brand.' kinda posts, written just to pull in views. I write pitch emails all of the time to companies on Blogger/Brand collaboration sites, yet didn't have a clue how to cold email brands, until I read this, so ta! it is a great intro to the pr world. You don't always have to wait for them to come to you.